We turn unused, mostly urban, properties into farms that grow healthy (chemical-free) produce for farmers markets, restaurants and CSAs. These include small parcels managed by one or more farmers to our 24-acre incubator farm, where seven farmers now make a living meeting Rhode Island’s growing demand for locally grown fresh produce. The oldest urban farm in Rhode Island, City Farm, is located in South Providence. City Farm staff grow and sell chemical-free produce all season long, creating a revenue stream for SCLT. Hundreds of youth, volunteers and beginning farmers learn about planting, growing and harvesting food at the Farm. Over the past three decades neighborhood children have learned about plant cycles and how food is grown there, and adults have benefited from gardening workshops and farm apprenticeships. City Farm produce is sold at three weekly farmers markets and to area restaurants featuring hyper-local ​and organic vegetables, fruit and herbs. 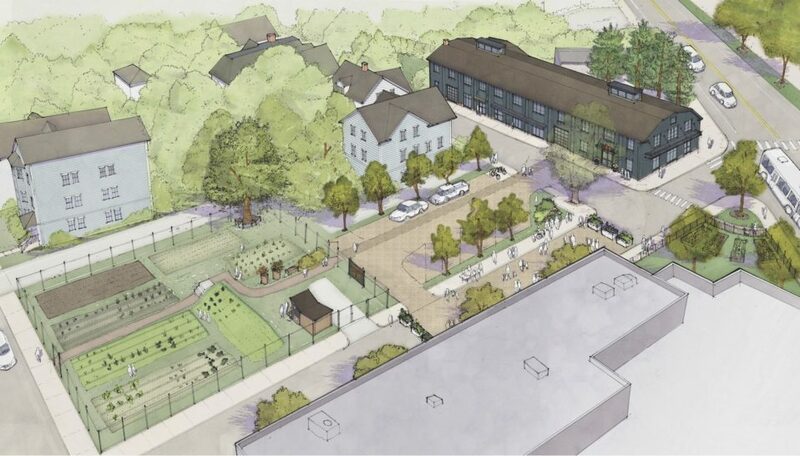 Galego Community Farm is a large site we manage on behalf of the Pawtucket Housing Authority. It hosts two market growers during the growing seasons, and now has 72 community garden plots. 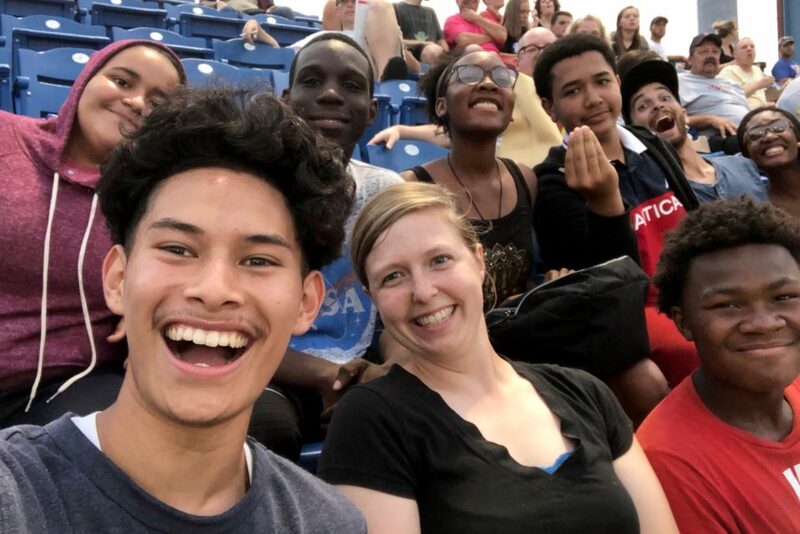 If you’re interested in gardening in one of them, please fill out the waitlist form or contact Andrew Cook at (401) 273-9419, ext.107 or andrew@southsideclt.org. We also offer summer learning and youth employment programs at this site to encourage young people in Pawtucket and Central Falls to learn about growing and eating healthy food, and how to advocate so that all members of their community can access fresh, nutritious and affordable food. Manton Bend Community Farm is a combination community garden and urban farm developed in cooperation with the City of Providence’s Lots of Hope project. The farm plots are currently sublet to the African Alliance of Rhode Island. A number of AARI growers raise Central African vegetables, such as bitter ball and amaranth. AARI sells at the Armory Park Farmers Market and the Wintertime Farmers Market. 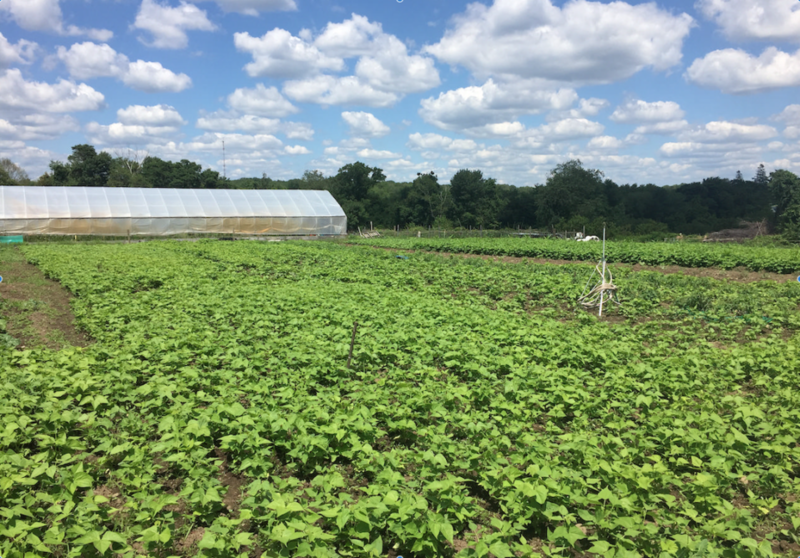 Sky Hill Farm in Olneyville is farmed by a single grower who sells his produce at the Armory Park Farmers Market, through the Little City Co-op as well as through a CSA. Somerset Hayward Community Farm is a quarter-acre micro farm located off of Broad Street in South Providence. It is the new home of our youth employment and summer learning programs. The youth staff plant, tend and harvest its crops, and income from their market sales are reinvested in operations at the farm. The site also has one large plot that is leased to an urban farmer. 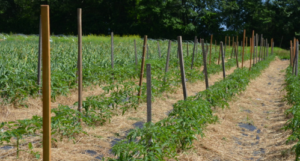 Urban Edge Farm is an incubator farm comprising 50 acres in Cranston, RI, 24 of which are now cultivated. It is managed by SCLT under a long-term lease with the RI Department of Environmental Management. Seven farmers share farm equipment and other resources at UEF, while growing crops on over 15 acres. With a new field cleared, six additional farmers will soon lease plots there. Wilson Farm is made up of two small lots on Wilson Street in Providence. It is farmed by one of SCLT’s long-time partners, who specializes in Southeast Asian crops like chilies, sweet potato leaf and long beans. He sells his produce at a number of locations, including the Sankofa World Market at the Knight Memorial Library on Elmwood Avenue. 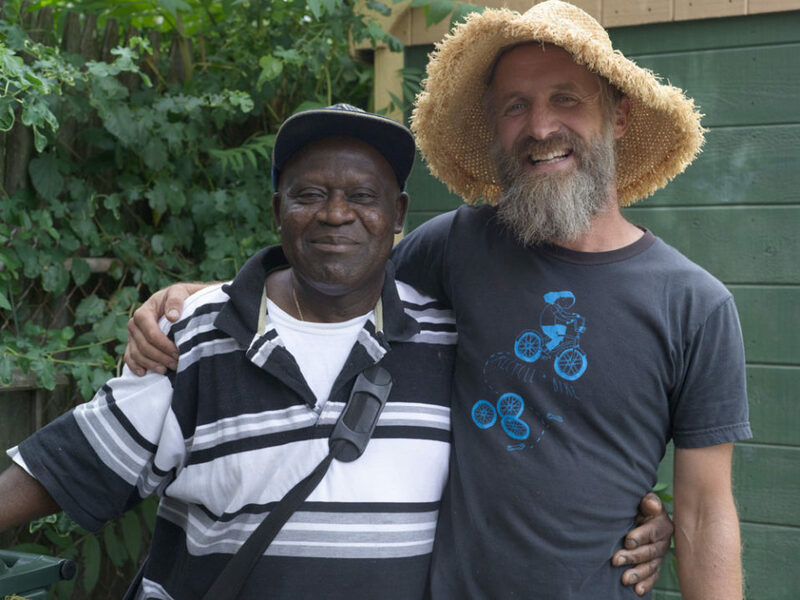 In addition to growing on the farms above, many urban farmers lease plots in our community gardens, waiting for farmland to open up so they can expand their businesses. SCLT’s Land Fund enables us to renovate abandoned urban parcels and clear undeveloped acreage at UEF for these farmers.